Sources in the CBI claimed that Srikant Mohta was later taken to the CGO Complex at the CBI headquarters located at Salt Lake. 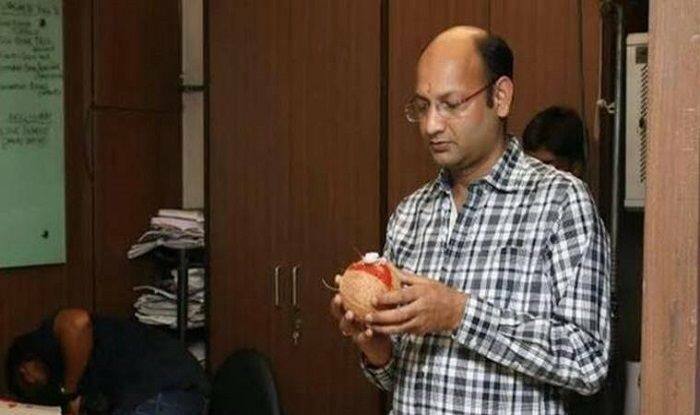 Kolkata: Bengal filmmaker and distributor Shrikant Mohta was arrested by CBI officials on Thursday in the multi-crore Rose Valley chit fund scam. He will be produced in court on January 24, said news agency ANI. Mohta, co-owner of Shree Venkatesh Films, has close connections with Bengal Chief Minister Mamata Banerjee. The CBI officials found out that the matter was related to the sale of Banerjee’s paintings during investigations in the alleged involvement of Mohta in the Sarada and Rose Valley Chit Fund scam. A notice was sent to Mohta by the investigating agency regarding the “acceptance of money from Rose Valley”. He was questioned by the officials at his office located at a shopping mall in south Kolkata, said the officials. The CBI officials had reached Mohta’s office after he refused to turn up for interrogation at the CBI office despite several notices. Sources in the CBI claimed that Mohta was later taken to the CGO Complex at the CBI headquarters located at Salt Lake City. After a detailed interrogation, the CBI arrested Mohta. “He (Mohta) had been called to join the investigation”, a CBI source said. Meanwhile, the Rose Valley scam is being probed by the Enforcement Directorate. Mohta has allegedly taken Rs 25 crore from Rose Valley chairman Gautam Kundu who is currently in jail in a money laundering case.